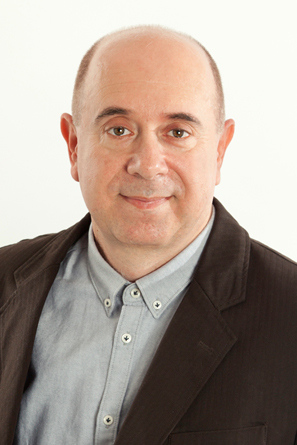 Ofir Moran has over 20 years of experience in the media industry. After years of working with OT studios, Ofir Joined Dori Media OT in 2006. Ofir was the leading producer and personally involved in all Dori Media OT’s, both worldwide international content productions and local production projects. Ofir was also personally in charge of all of Dori Media OT’s clients and suppliers connections, production line and technical overview, and establishing new business territories and opportunities.